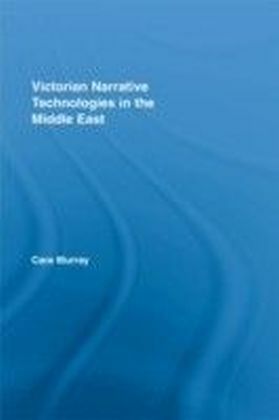 This book reconsiders the notion of liminality in postcolonial critical discourse today. 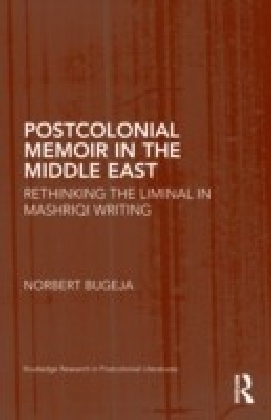 By visiting Mashriqi writers of memoir, Bugeja offers a unique intervention in the understanding of 'in-between' and 'threshold' states in present-day postcolonialist thought. 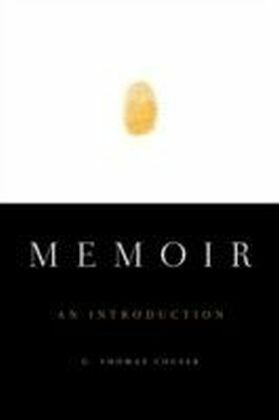 His analysis situates liminal space as a fraught form of consciousness that mediates between conditions of historical contingency and the memorializing present. Within the present Mashriqi memoir form, liminal spaces may be read as articulations of 'representational spaces' - narrative spaces that, based as they are within the histories of local communities, are nonetheless redolent with memorial and imaginary elements. Liminal consciousness today, Bugeja argues, is a direct consequence of the impact of volatile present-day memories on the re-conception of the open wounds of history. 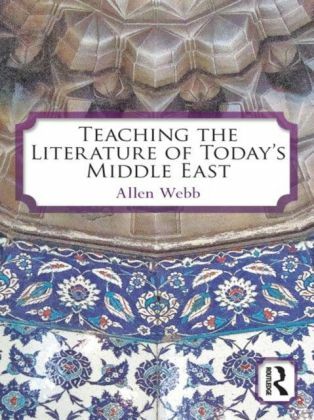 Incisive readings of life-writings by Mourid Barghouti, Amin Maalouf, Orhan Pamuk, Amos Oz, and Wadad Makdisi Cortas demonstrate the double-edged representational chasm that opens up when present acts of memorializing are brought to bear upon the elusive histories of the early-twentieth-century Mashriq. 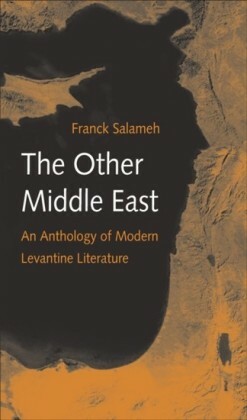 Sifting through the wide-ranging theoretical literature on liminality and challenging received views of the concept, this book proposes a nuanced, materialist, and original rethinking of the liminal as a more vigilant outlook onto the political, literary and historical predicaments of the contemporary Middle East.